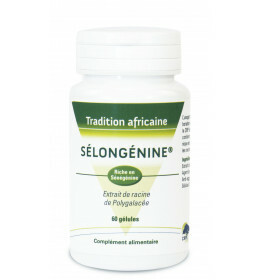 African tradition There are 7 products. 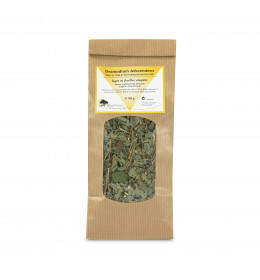 To prepare it at home in the traditional way and to improve hepatic functions. 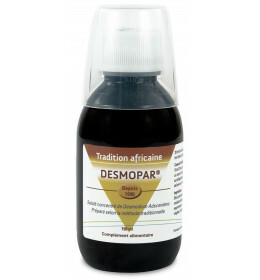 The first Desmodium based product, composition unchanged since 1990. 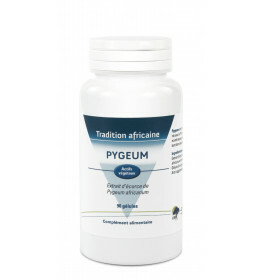 Pygeum bark extract to help urinary comfort in men. 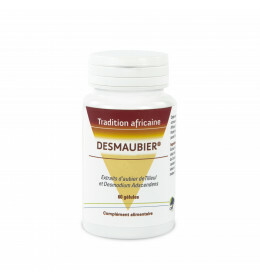 Through centuries and continents, our ancestors have been observing the nature, and have acquired a knowledge about plants and their therapeutic effects they have been sharing.African pharmacopeia is among the therapeutic treasures passed down from generation to generation to trustworthy people. The results obtained from research and scientific analysis of traditional practices lead to the creation of 2 products in our laboratory : the Desmopar®, the first food supplement Desmodium based, and the Sélongénine®, a unique and specific product to the CRP. 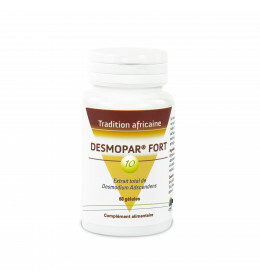 A daily decoction made with 10g of dry plant equals to 20ml of Desmopar® solute per day, or to 3 capsules of Desmopar Fort (add 1 litre of water for the last 2 options).